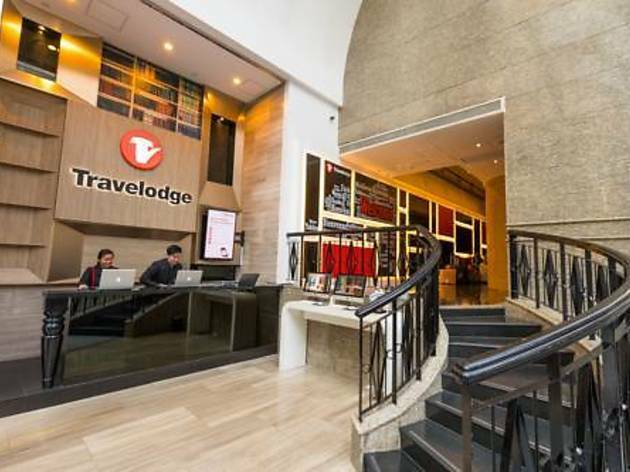 Situated on Hollywood Road near the Soho area in Central, this boutique hotel is within walking distance from historic Man Mo Temple and the dining and entertainment districts of Soho. The hotel features non-smoking rooms. 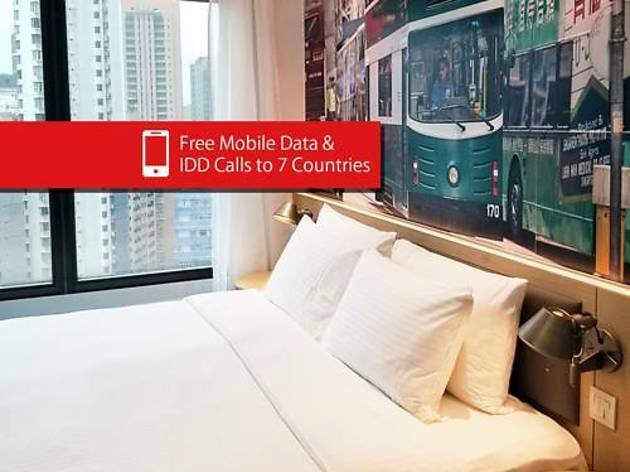 For your convenience, a Handy Smartphone is offered to keep guest connected anywhere to the internet throughout the stay. 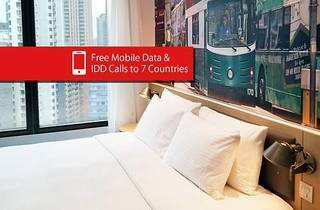 Complimentary unlimited local calls and free IDD calls to 7 countries ( Australia, China, Singapore, South Korea, Taiwan, United Kingdom and United States) are also included. 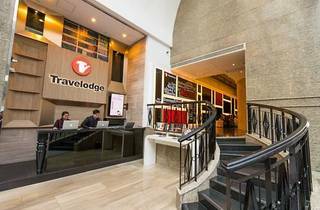 Stylish rooms at Travelodge Central, Hollywood Road are equipped with a smart device-friendly multimedia docking station, LCD TV and en suite bathroom with hairdryer and free toiletries.